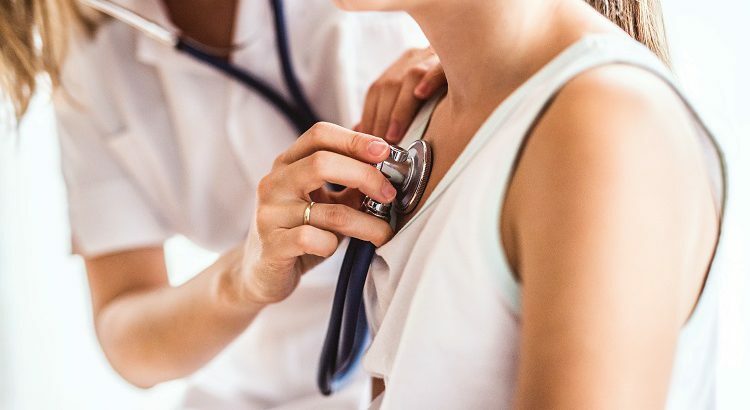 March is National Kidney Health Month, a time dedicated to raising awareness about the importance of maintaining or managing your kidney’s health. 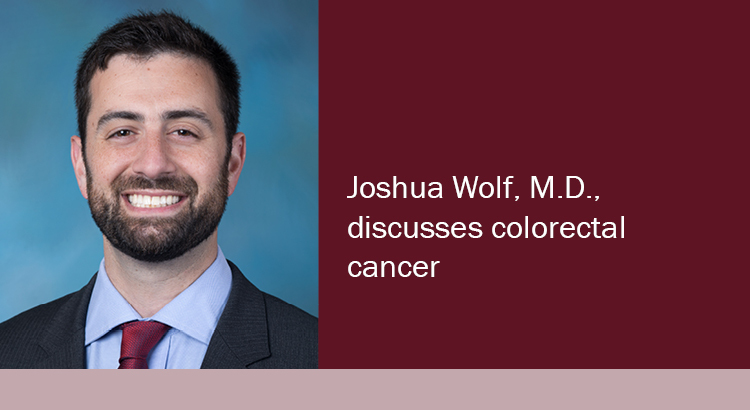 On this week’s Carroll Hospital Health Chat, colon and rectal surgeon Joshua Wolf, M.D., discusses colorectal cancer screenings and risk factors. Listen to the Carroll Hospital Health Chat live every Tuesday morning at 8:30 a.m. on WTTR AM 1470/FM 102.3! 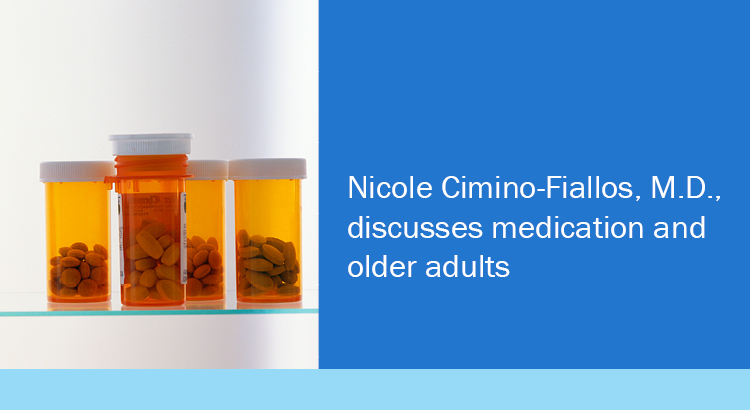 On this week’s Carroll Hospital Health Chat, emergency medicine physician Nicole Cimino-Fiallos, M.D., discusses polypharmacy and older adults. 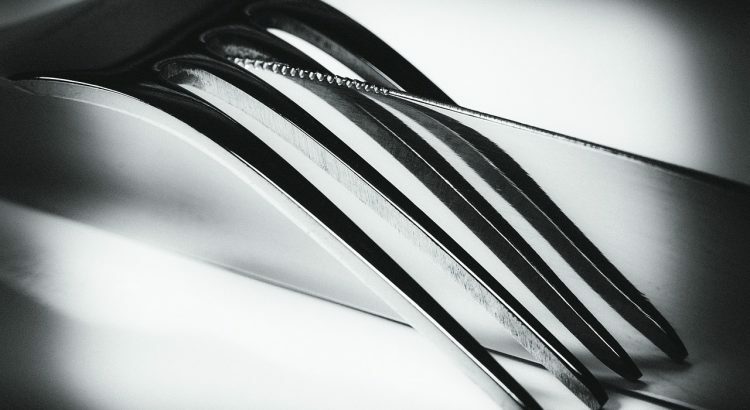 This week is National Eating Disorders Week, a time to raise awareness of these conditions and their impact on people’s health, emotions and ability to lead fulfilling lives. 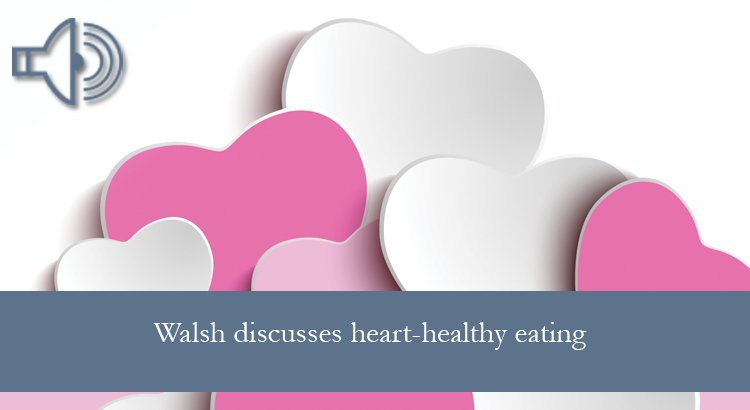 On this week’s Carroll Hospital Health Chat, community nutrition educator Barb Walsh, R.D., talks about heart-healthy eating. 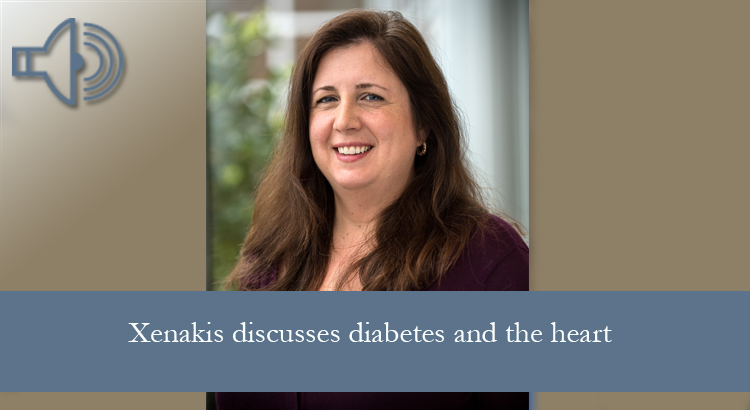 On this week’s Carroll Hospital Health Chat, registered dietitian Pam Xenakis, diabetes education coordinator, discussed diabetes and heart health. 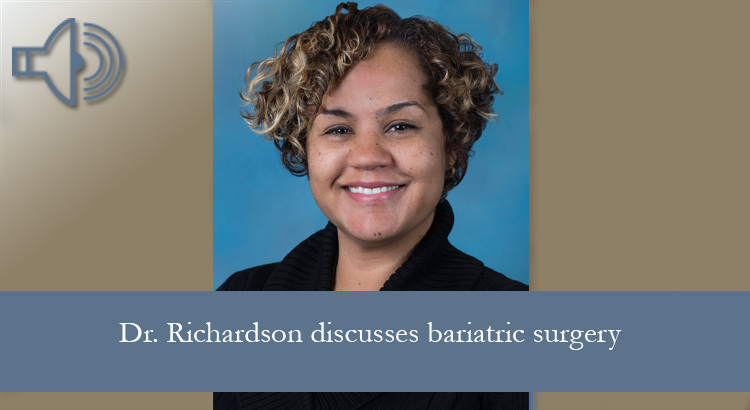 On this week’s Carroll Hospital Health Chat, bariatric surgeon Celine Richardson, M.D., discusses bariatric surgery options. 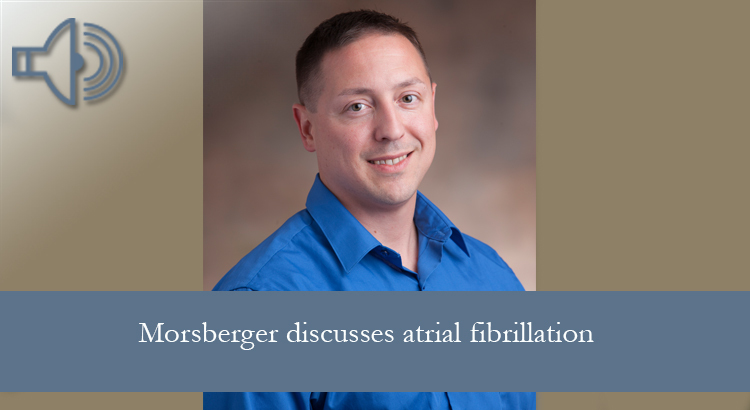 On this week’s Carroll Hospital Health Chat, Scott Morsberger, P.A.-C., of Carroll Health Group Cardiology, discusses atrial fibrillation. Making an appointment to see a primary care provider should not be something you do only when you feel sick. 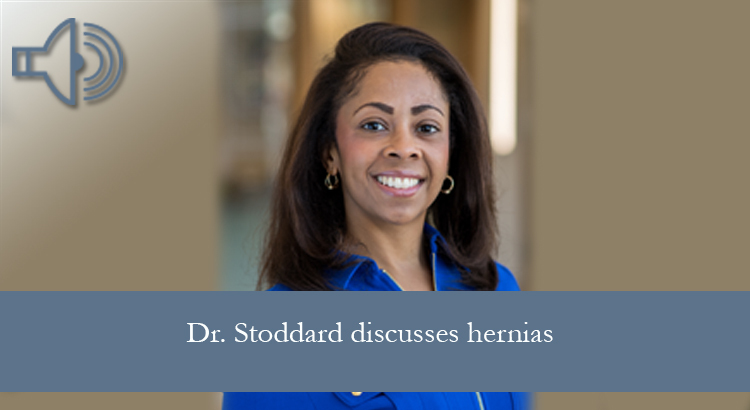 On this week’s Carroll Hospital Health Chat, Tiffany Stoddard, M.D., of Carroll Health Group General Surgery, discusses hernias.